What are the Common Causes of Chronic Hiccups? Chronic hiccups can occur due to underlying medical conditions like gastroesophageal reflux, pericarditis, or hiatal hernias. People with GERD may experience chronic hiccups. 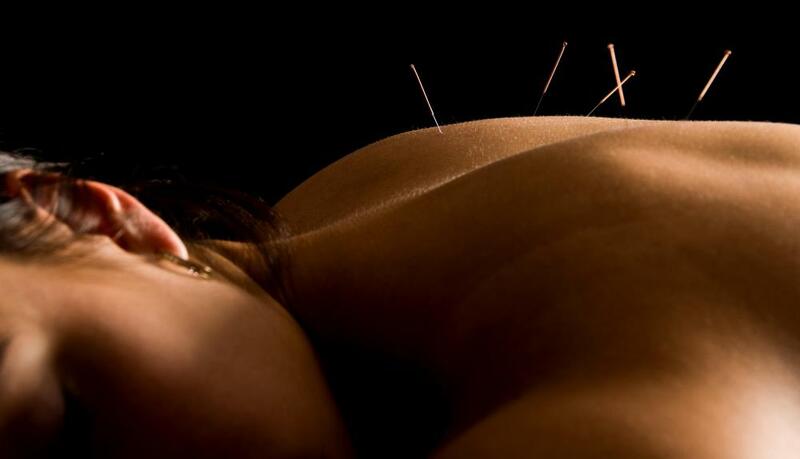 Acupuncture can be used to treat chronic hiccups. Some people find relief from chronic hiccups in hypnotherapy. Benzodiazepines may be administered to some patients with chronic hiccups. A home remedy for hiccups may put an individual at greater risk for choking. Hypoglycemia may cause chronic hiccups. 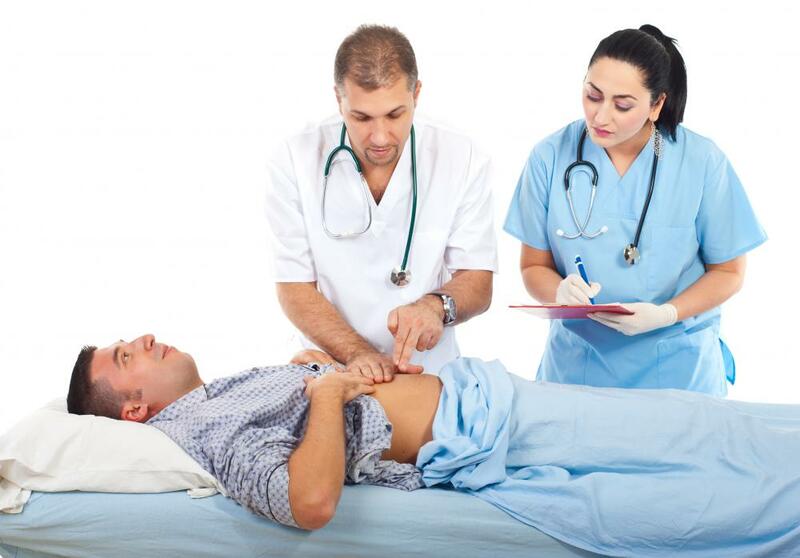 Hiatal hernias can cause chronic hiccups. 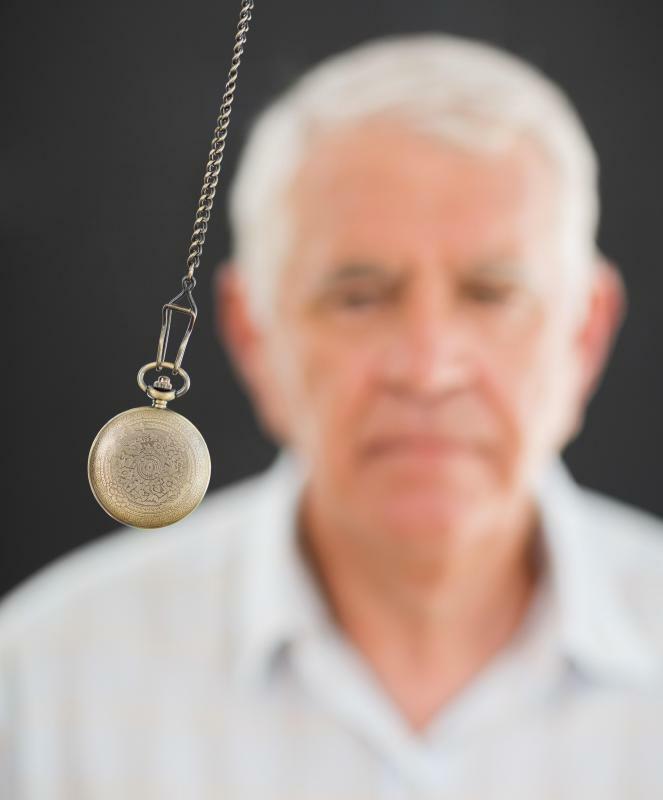 Chronic hiccups, which are generally defined as hiccups that last more than 48 hours, can occur due to an underlying medical condition, although sometimes they occur without an obvious cause. 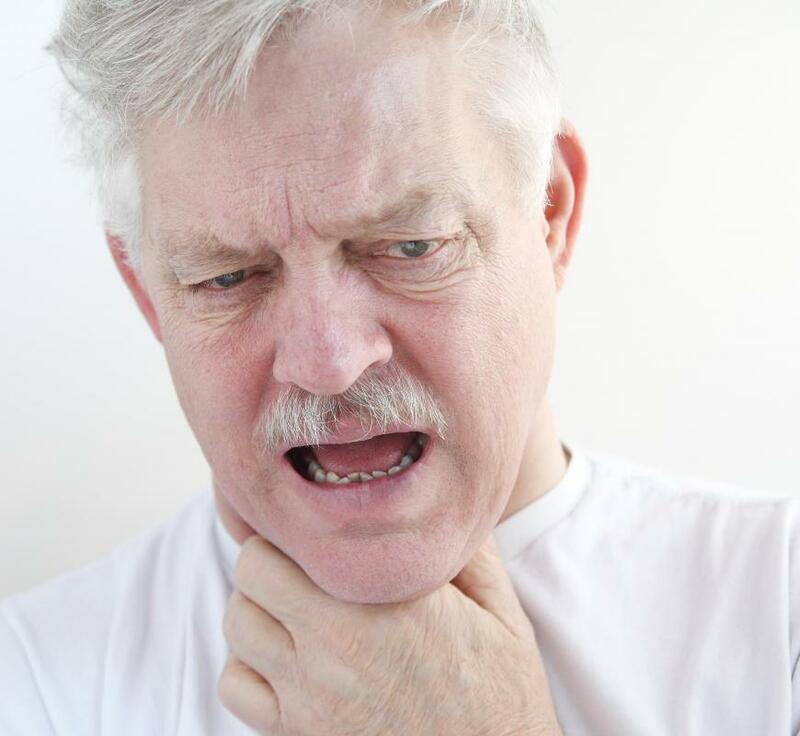 Conditions such as gastroesophageal reflux, pericarditis, and hiatal hernias can cause repeated hiccups. Persons experiencing this condition are generally advised to seek medical attention, in order to rule out the possibility that a serious underlying disease could be to blame. When chronic hiccups occur without an obvious cause, they usually aren't considered cause for medical concern. Chronic hiccups can, however, cause stress and fatigue in those who suffer them. 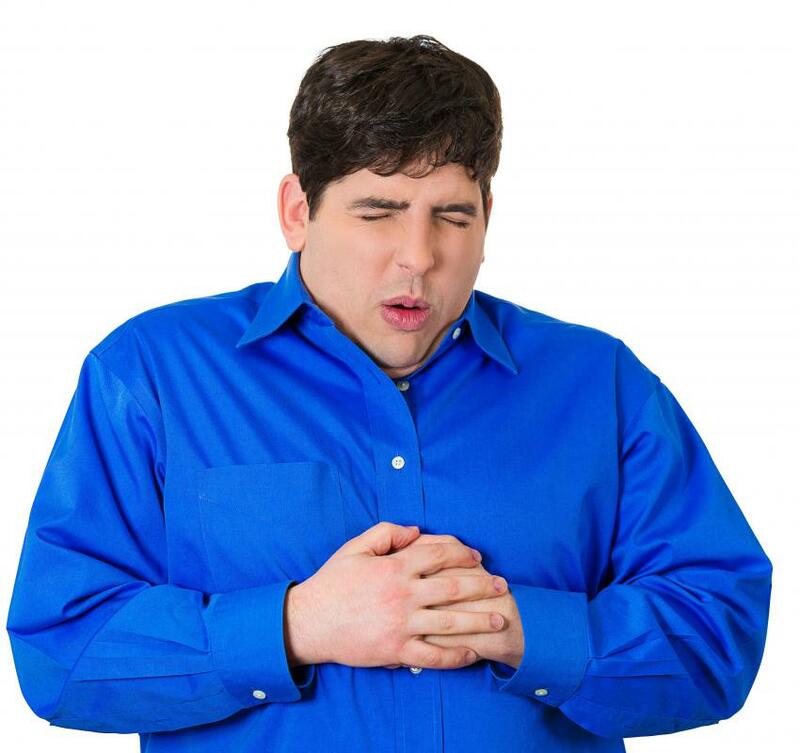 Perhaps the most common cause of chronic hiccups is gastroesophageal reflux disease (GERD). GERD can cause acids from the stomach to flow backward into the esophagus. GERD usually causes other symptoms in addition to hiccups. These additional symptoms can include chest pain, heartburn, trouble swallowing, pain or nausea after eating, and an acidic taste in the back of the throat. GERD can cause permanent damage to the esophagus and contribute to esophageal cancer. Pericarditis, a condition that can cause inflammation of the membrane that surrounds the heart, can also cause persistent hiccups. A number of factors can contribute to pericarditis, including injury, radiation therapy, viral infection, or heart attack. Additional symptoms can include stabbing pains in the chest, fever, cough and fatigue. Severe, and even life-threatening, complications can occur. Hiatal hernias, which generally occur in the diaphragm muscle, can be another cause of chronic hiccups. Such a hernia may cause the stomach, or a portion of the stomach, to travel into the chest cavity through a hole in the diaphragm, and possibly become lodged there. Additional symptoms can include abdominal pain, an acidic taste in the back of the throat, frequent burping, choking, vomiting, trouble swallowing, and coughing. 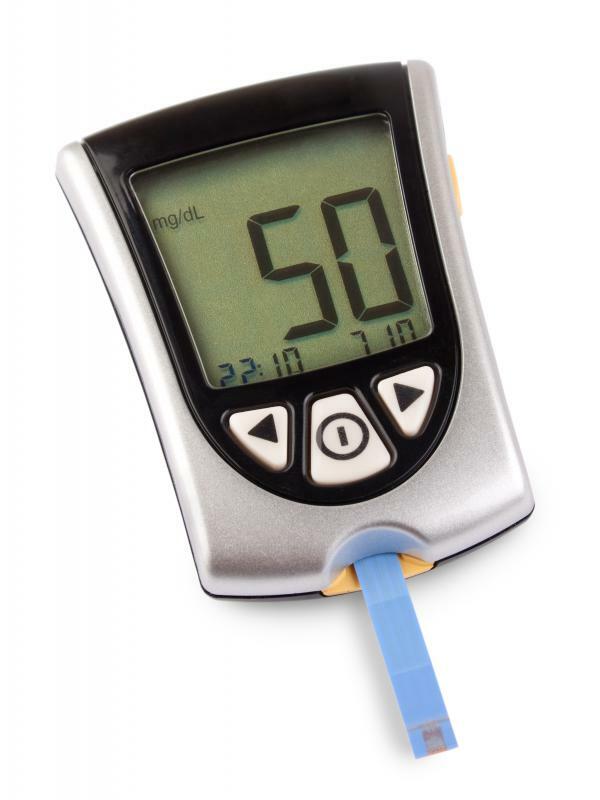 A number of other medical conditions can lead to persistent hiccups, including hypoglycemia, diabetes, gasteroenteritis, laryngitis, and pharyngitis. Sometimes, persistent hiccups occur without a discernible cause, and these these are known as idiopathic chronic hiccups. While doctors believe that idiopathic chronic hiccups aren't harmful, they can interrupt sleep, contributing to fatigue and exhaustion. Patients especially troubled by chronic hiccups may receive treatment. Muscle relaxers may be administered to help slow or stop the convulsive movement of the diaphragm that causes hiccups. Benzodiazepines may be administered to some patients, especially those suffering hiccups as a complication of terminal disease. Acupuncture, hypnotherapy, and stimulation of the vagus or phrenic nerves have been used to mitigate persistent hiccups. In extreme cases, a phrenic nerve block can stop persistent hiccups, though this procedure often carries dangerous risks. What Is the Longest Recorded Case of the Hiccups? How Do I Prevent Choking on Vomit? What is the Treatment for Phrenic Nerve Damage? What are the Common Causes of Hiccups in Babies? What is the Best Remedy for Hiccups? I get them about five times a day, but usually only 3 or 4 so I know how you feel. And I agree it's very annoying. Blegh. I get hiccups almost daily. Have tried everything. Very annoying.